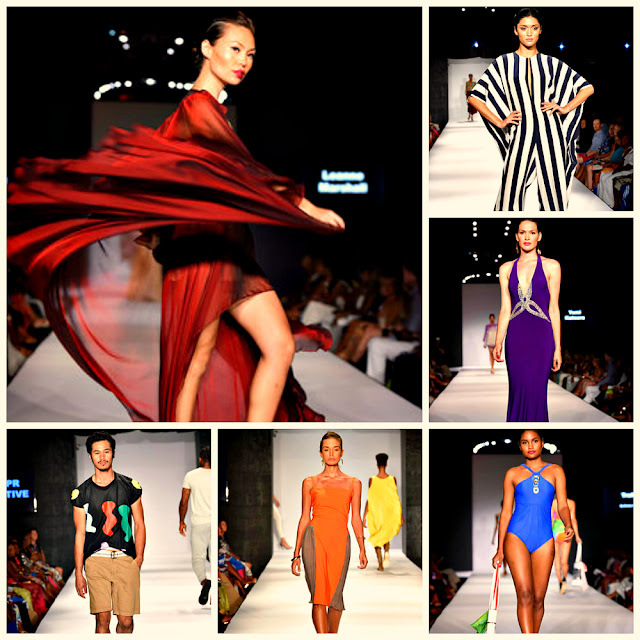 fashion influencers, press, celebrities and visitors to experience the fashion shows, industry insider workshops, chartered sailing excursions, island tours, parties, dining, and fabulous entertainment. 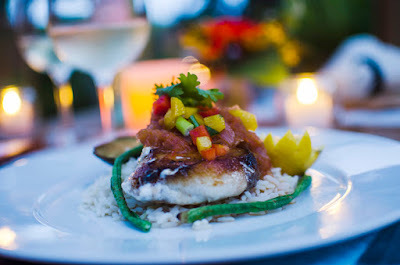 A celebration of the British Virgin Islands, and a chance for guests to experience a true taste of the Caribbean. Feasts of sumptuous island cuisine, flowing cocktails with a tropical twist, and live entertainment are all part of the experience. Join in, celebrate, and dance the night away. Series of intensive Insider Workshops (Building Your Brand, Manufacturing, Buying, Photography, and Modeling) is designed for those interested gaining a more detailed understanding of the different fields, how each relates to the other, and how to get started on a fashion career. 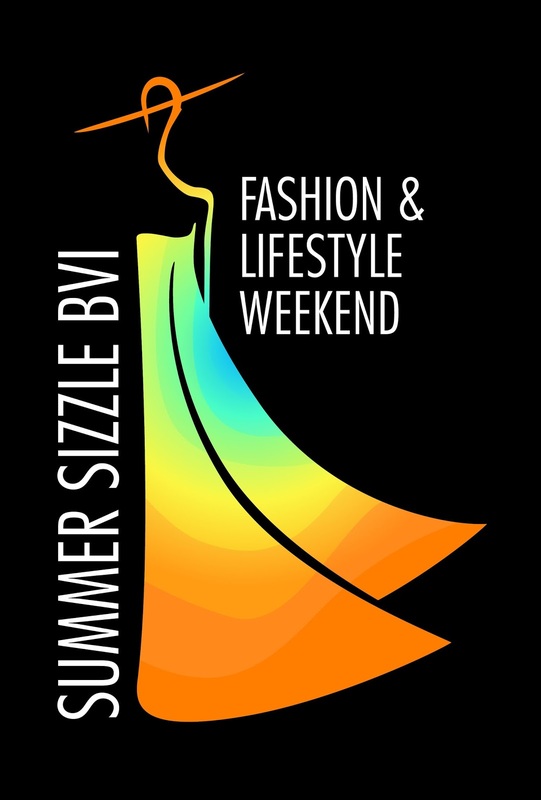 For 2017 Summer Sizzle BVI introduces the very first BVI SWIM. The show will be followed by an appropriately fantastic Poolside Party at a secret location, complete with signature cocktails, and music by one of BVI’s top live DJs. Discover new amazing accessories and chic styles! Some of world’s most renowned designers, and rising fashion stars present their collections, and top models strut the runway cheered on by a gathering of fashion influencers, celebrities, and press. This years celebrity host is famed fashion photographer, and former judge of America’s Next Top Model, Nigel Barker. Other guest celebrities include Taraji P. Henson and Cornelius Smith Jr.